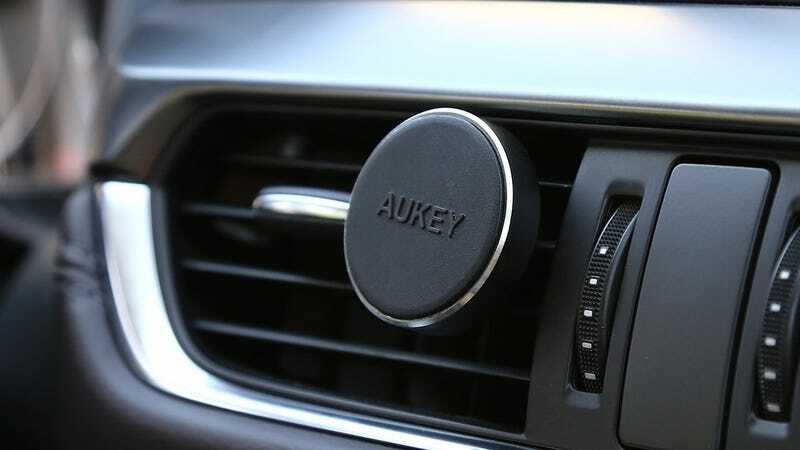 Aukey’s magnetic vent mount was already our readers’ preferred method for mounting phones in the car, but this new version has a metal ring on the outside, rather than plastic. So fancy! 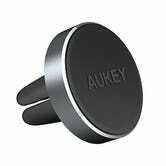 But seriously, even if you already own one of these, I find it’s worth keeping an extra in my luggage so I’ll always have it handy for rental cars.